With music ranging from Bluegrass to Electronica, seven styles of cuisine from local vendors and a range of Founders beers, Mark Dorich explains how the 7th annual Founders Fest promises not to skimp on variety. 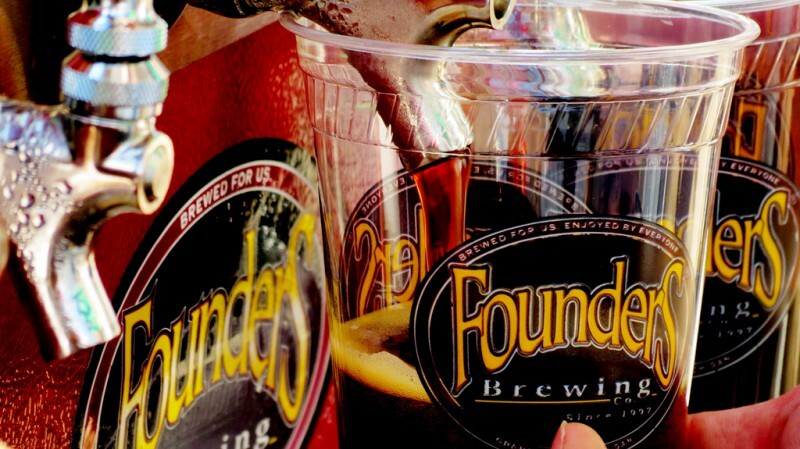 The brick-laced streets of Grandville Ave will once again play host to Founders Brewing Company's Founders Fest on June 21. 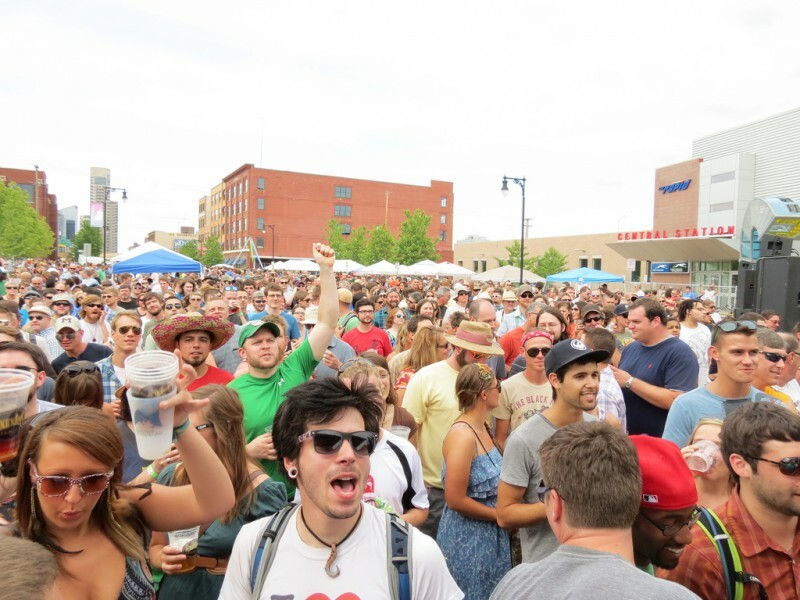 At this year's Founders Fest, which is one of the largest street parties in Grand Rapids every year, variety is a priority. From the music to the food to the selection of Founders beer, Founders is planning on having something for everyone, according to Mark Dorich, VP of Retail Operations and Director of the Founders Fest. Dorich explained that the everyday Founders music venue is diverse musical one, and he wants to reflect that diversity in the festival lineup. Top to bottom, each band offers something different. Opening up the festival is the local indie rock band Valentiger, while headliner Lettuce plays modern funk. Other bands representing different genres are the afrobeat-inspired Budos Band, local bluegrass band Fauxgrass, Americana rockers The Giving Tree Band, electronica duo Break Science, R&B and soul singing Charles Bradley, and classic rock cover band made up of all Founders employees, the FBC All Stars. For Dorich, the food of Founders Fest is just as important to diversify as the music. Dorich added Founders is lucky to have so many repeat vendors this year, and that they really enjoy coming back to the event. 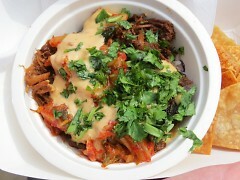 Two other returning vendors include Asian fusion food truck What the Truck, and the street tacos of Tacos El Cuñado. “We’ve also added two new vendors to support the growing hunger. A local pizza place, Georgio’s, and a barbeque operation called The Grillmasters,” Dorich said. “No matter if you like a burger, a hot dog, a gyro, Asian inspired food, tacos, pizza or barbeque, you’re going to find something you like." While Founders is the only brewery providing beer, they offer an assorted selection ranging from light beer to more heavy offerings found at the specialty tent. “We brew a huge batch of beer that is a nice, hopped up wheat beer that we call Founders Fest Wheat,” Dorich said. “We brew that every year for the event because, let’s face it, when you’re outside in the sun enjoying a summer evening, you like sipping on something a little lighter, something more refreshing like an All Day IPA or a Founders Fest Wheat." For people who plan on heading straight for the specialty tent, Dorich offers some advice: pace yourself. As for which specialty brews will be featured, they won’t be releasing a list until the day of the festival. To stay connected with updates about Founders Fest, visit their Facebook page. Tickets can be purchased from Eventbrite.